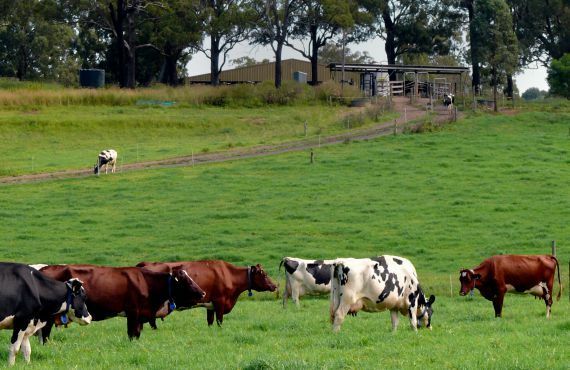 Precision Dairy Farming and its place in the NSW and Australian dairy industry is a focus for the NSW Department of Primary Industry as it pursues its vision of building a thriving sustainable agriculture for tomorrow’s communities. 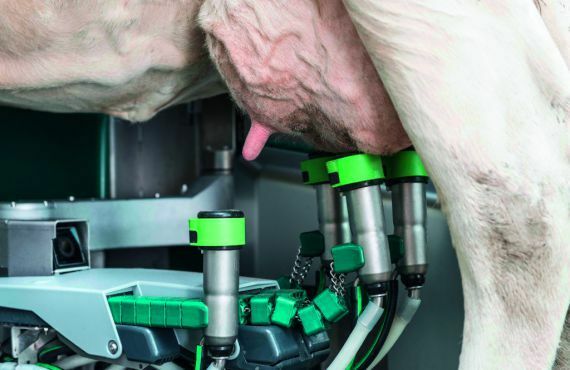 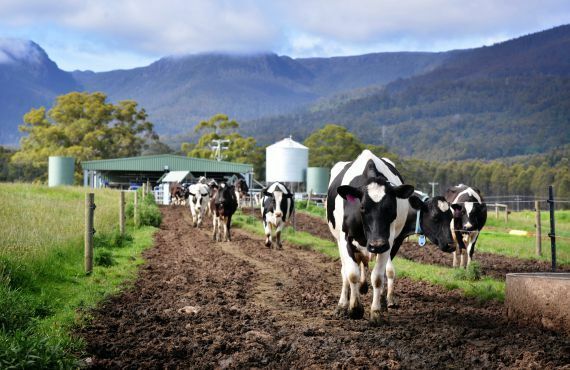 NSW DPI’s role will be to facilitate and connect science and research through developing and delivering this dairy industry led innovation into knowledge that meets industry needs. 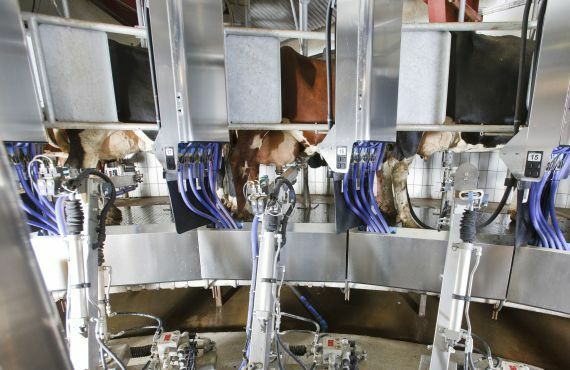 Key to success will be ongoing collaboration with all stakeholders such as The University of Sydney, Dairy Australia, commercial providers of technology and dairy farmers, who are all willing to generate and use both knowledge and technology for innovative industry development.